The number of companies who use text marketing is increasing. In fact, in the last three years alone the numbers have nearly doubled. Text marketing is growing in usage for many reasons, and we’re here to share with you seven of the best reasons that companies are reaching out and touching someone via mobile marketing. When polled for a recent survey, mobile customers stated they would rather use an offer given by text marketing than a newspaper or magazine coupon or an email offer. 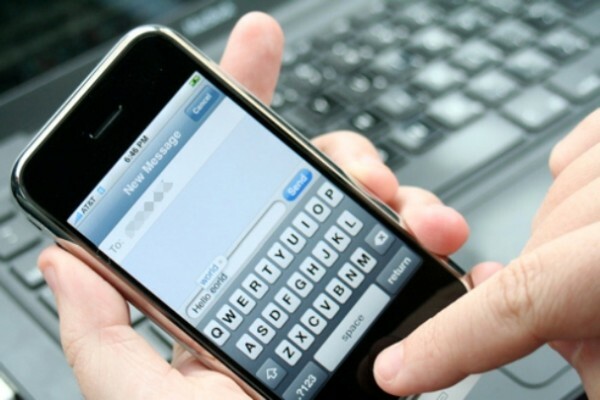 Of the many forms of marketing available to a business owner, text marketing is among the most affordable of them all. It costs just pennies to send out a text message, whereas other forms of marketing cot much, much more. for only a few cents per message you can quickly and easily reach those who have opted-in to receive text message offers from you. It is that affordable, and any business can do it even with a small marketing budget in place. There isn’t an easier way out there to market than with text marketing. Although it is not enough on its own, it is very powerful. And, it is so easy. It takes only seconds to send a message to one person or 1oo,ooo people, and you can use it is much or as little as you want. Text marketing is one of the only marketing methods that can be tracked 100% so that you can see the results with your own eyes. This includes the amount of money being spent on text marketing versus the amount of profit that is coming through the door. When you have access to this information you can be certain that money is going where it needs to be and that you are focusing your efforts where they need to be. Studies show that text marketing is 10x more effective than other forms of marketing. Since it is also preferred by customers, what could be better? When you want to build awareness to your brand as well as gain more customers and hopefully profit, text message marketing is certainly there to help you do great things. Versatility is the key to a good marketing campaign, and text marketing certainly brings you plenty of that. Most any kind of business that needs repeat customers can use text marketing, and it can be used in a number of different ways. This means you can market to customers as well as your employees and do so in a number of different ways. On top of being fast, easy, versatile and effective, text marketing is also quick. It is one of the fastest ways to reach someone, with the average text message being read within three minutes of it being sent. Text marketing is also urgent, so you can quickly fill the seats to your restaurant or movie theater or get people shopping those else’s even on a short notice. There are tons of businesses that use text marketing, and if you are not among the crowd it is time to make a change and get with the program. This is the marketing that really works, and as you can see from the seven reasons above, there is little reason to wonder why so many people enjoy using this form of marketing. These are only a handful of the many reasons for the rise in text marketing popularity. When you begin the campaign for yourself you will discover many more reasons!